Master your craft with these in-depth essential game master books, tools, and courses. Is your GM alignment is chaotic overwhelmed? How to become the most organized game master you've ever been. Track every detail without spending hours on prep time using my online browser app built specifically for game masters. Campaign Logger uses proprietary AutoTagging to magically slice & dice your campaign notes for you so you can focus on the story and being creative. 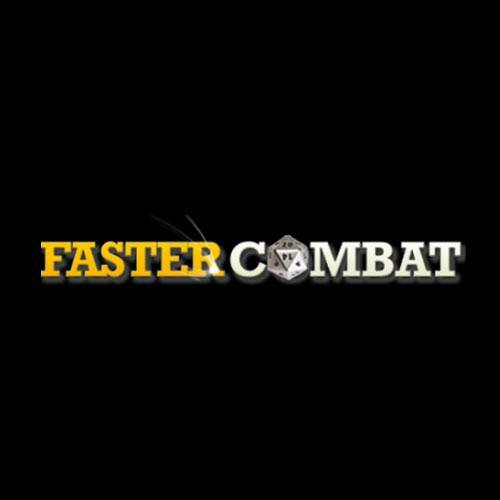 The world’s first combat design school for game masters. This in-depth online program shows you exactly how to cut your combat encounter times in half and double the drama and story at the same time. GMs say this course is literally a game changer. Having trouble building and roleplaying NPCs? My critically acclaimed and ENnie Gold winning guide to crafting, roleplaying, and GMing three dimensional NPCs for any game system and genre. From bartender to spy to villain, this book will make a big difference in how you create, plot and roleplay your NPCs. 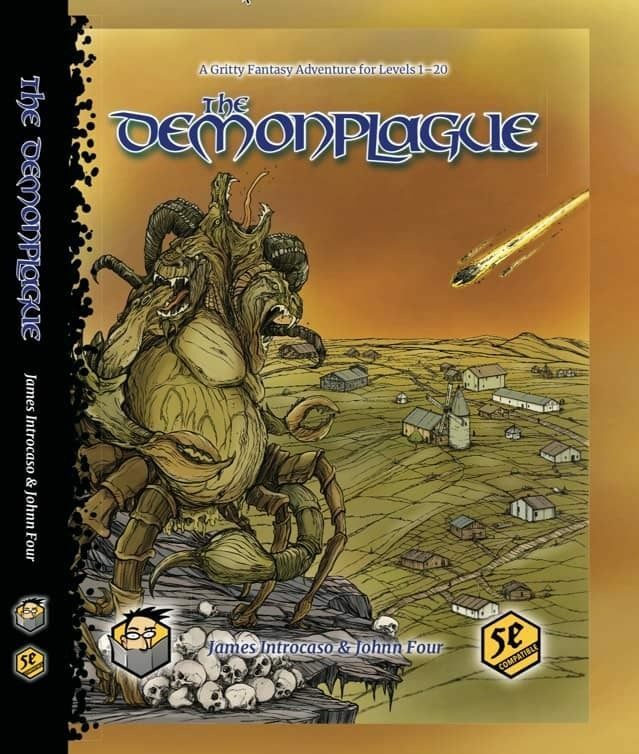 An epic storyline meets exciting sandbox and hexcrawl gaming. Every millennium, a terrible evil trapped in the heart of the Luna Valley awakens to wipe civilization out — and the last awakening happened 1,000 years ago…. 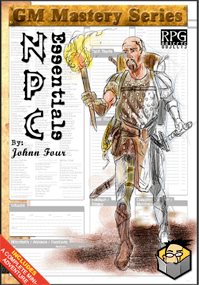 This full-campaign is portable to any world and will take your PCs from level 1 all the way up to 20. Can your players save the world by making the ultimate sacrifice? Creating adventures is tough. Where do you start? How to you write the story? How do you create the encounters? And how to you build up to that epic finale encounter with Demogorgon? Go from zero ideas to complete, playable adventures. You will be guided the whole way with my step-by-step recipe. 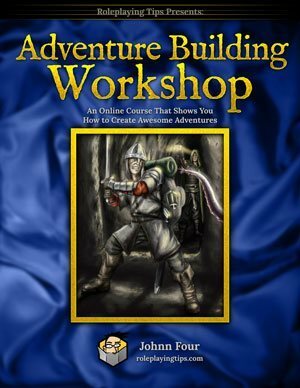 Master adventure design with my complete adventure building course for game masters.